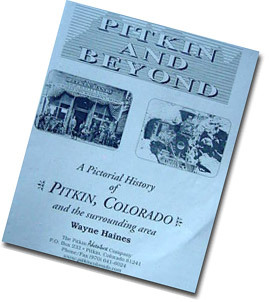 Pitkin and Beyond provides photos and information about Pitkin and it's history, information on 14 ghost towns in the surround area, details on the Alpine Tunnel and the Denver South Park and Pacific Railroad as well as data on thirteen gold and silver mines, and other points of interest. Pitkin...Backroads—Now with GPS Coordinates and Photos—contains 9 detailed maps showing "loop trips" to various points of interest in the Pitkin area. These indicate mileage and elevation data, and are very useful in assisting with planning a backcountry trip. 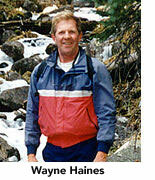 These are made to be used by: Jeepers, fourwheelers, hikers, and crosscountry skiers. These booklets will assist you in learning more about the history of the Pitkin area as well as helping you plan tours to explore the many interesting and historical things to see in the Rocky Mountains. Quartz Creek Lodge and Silver Plume in Pitkin.